Two weeks ago, the Sun exclusively reported that a file within the federal government had been opened to investigate Democratic Institutions Minister Maryam Monsef for citizenship fraud. During a recent Huffington Post town hall event, Monsef was asked to address the controversy surrounding her birthplace – in Iran, not Afghanistan as she once claimed. 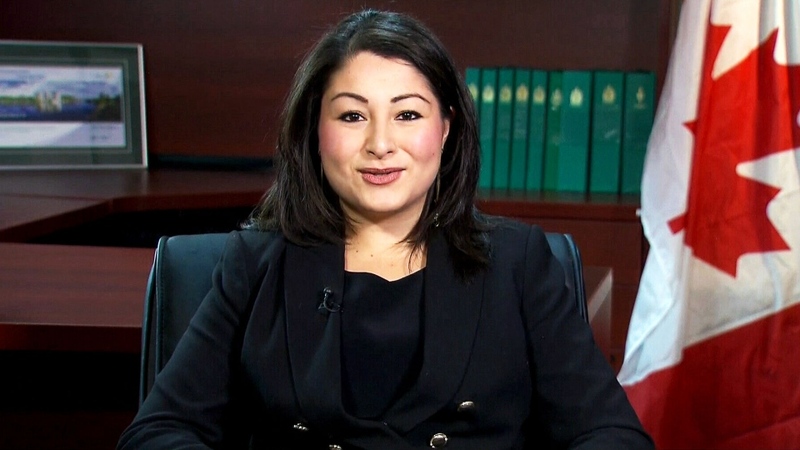 Monsef was specifically asked if she knew anything about the file and the investigation into her possible citizenship fraud. In response, Monsef denied that any investigation was taking place. Simply put, Monsef’s answer is untrue. That is not how fraud investigations work. Following the Sun’s initial report on the file being opened to investigate Monsef, her communications director gave a similar response. He said it was “standard practice” for a person to be notified when they are being investigated for fraud. Government sources have offered the same explanation to the Globe and Mail, the Canadian Press and likely several other journalists in Ottawa. But this information is not correct. It is not the case that the subject of a fraud investigation is notified when an investigative file is opened. Data from the Department of Citizenship and Immigration Canada backs this up. According to a statistical overview on citizenship fraud investigations from 2012 – the most recent data available – there were 3,129 Canadian citizens under investigation for citizenship fraud. Of those, only 530 were notified through what is called a Notice of Intent. In other words, only one in six people investigated for citizenship fraud are notified. In the great majority of cases, individuals are only informed if the government decides to move forward with citizenship revocation. Otherwise, they’re not told at all. Anyone who regularly reads the news and sees stories about citizenship revocation would be aware of this process – a process which is often criticized in the media. On September 18, 2016, the Canadian Press wrote a story about Byrdie Funk – a woman who was born abroad to Canadian parents and brought to Canada when she was just two months old.